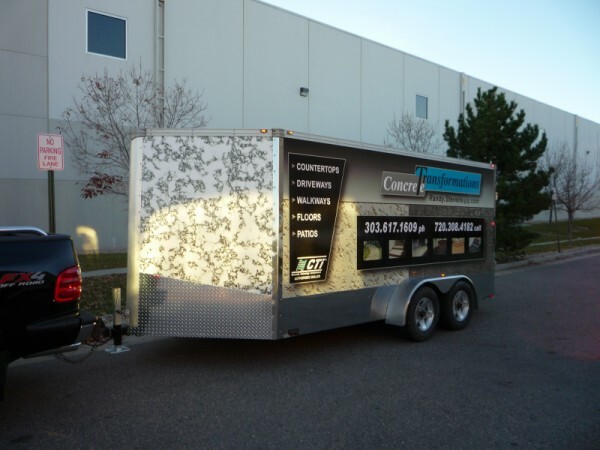 We offer installation on all our products contact us for more information. 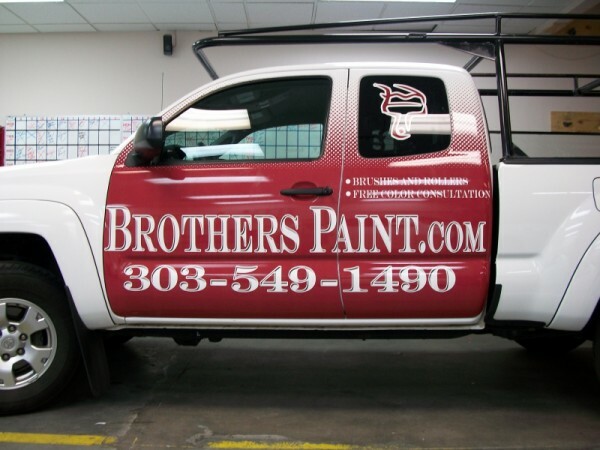 A partial vehicle wrap can be almost as visually stunning as a full vehicle wrap - yet can cost only a fraction of the price. 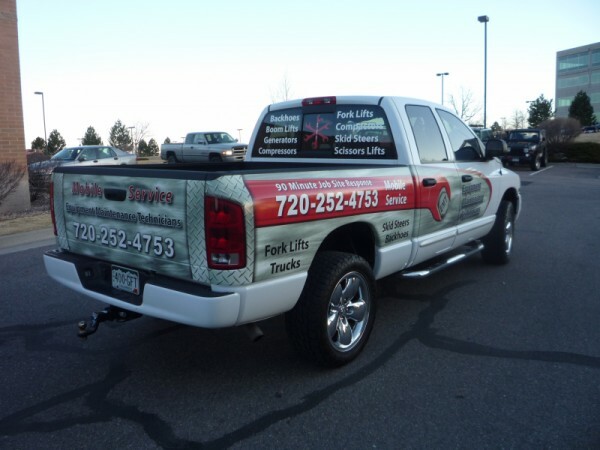 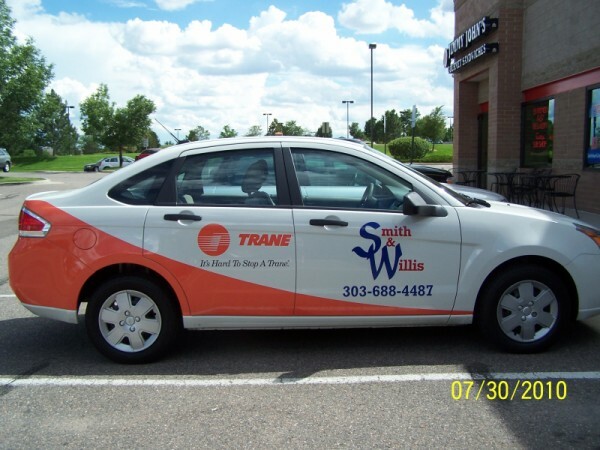 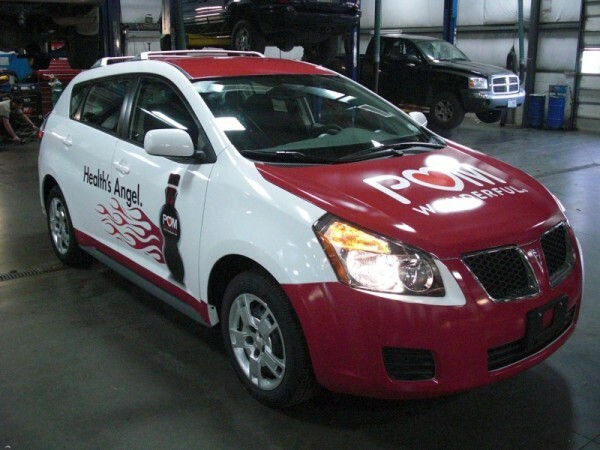 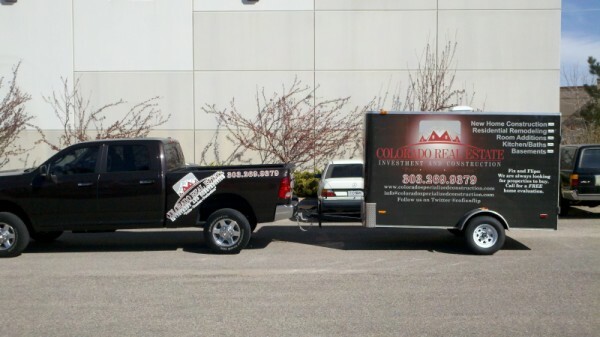 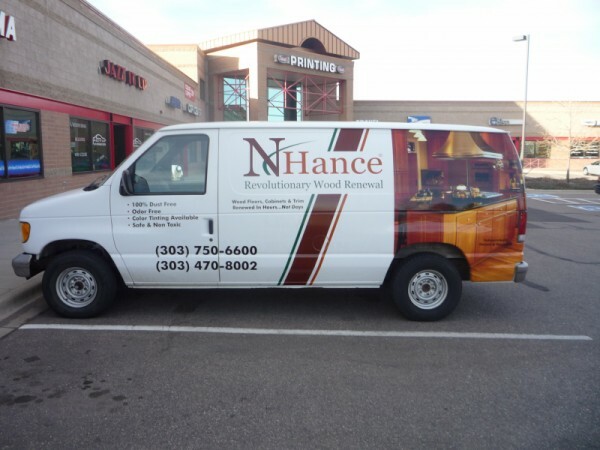 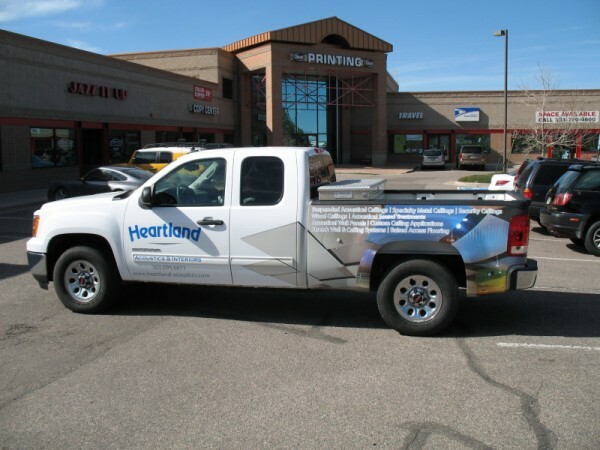 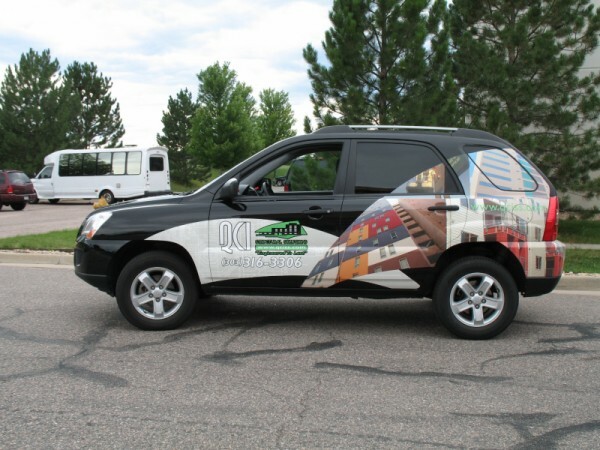 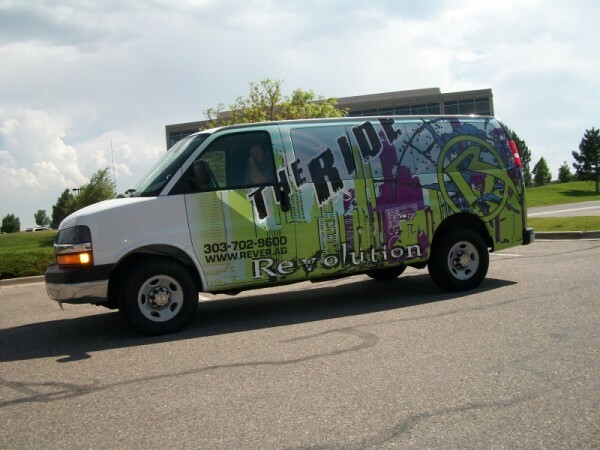 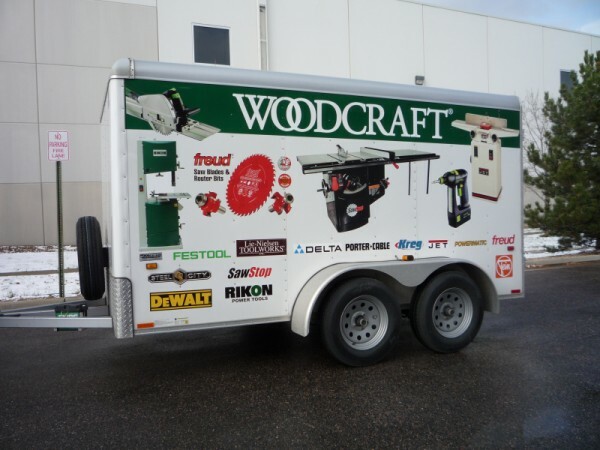 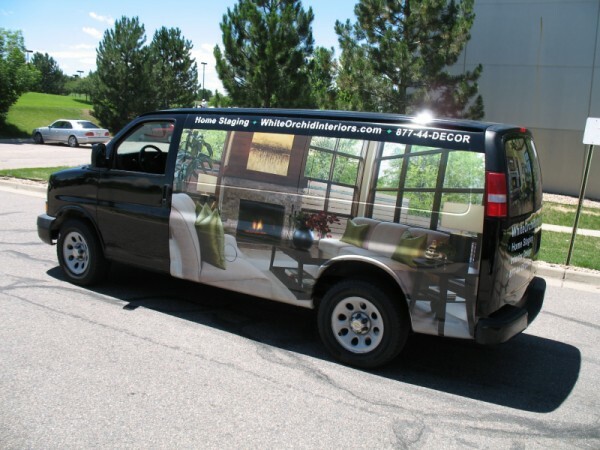 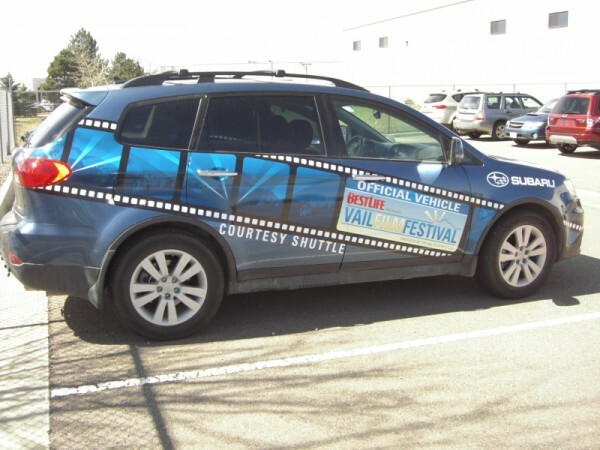 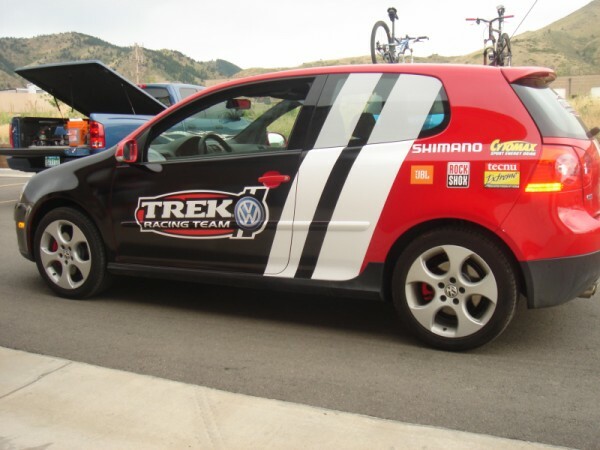 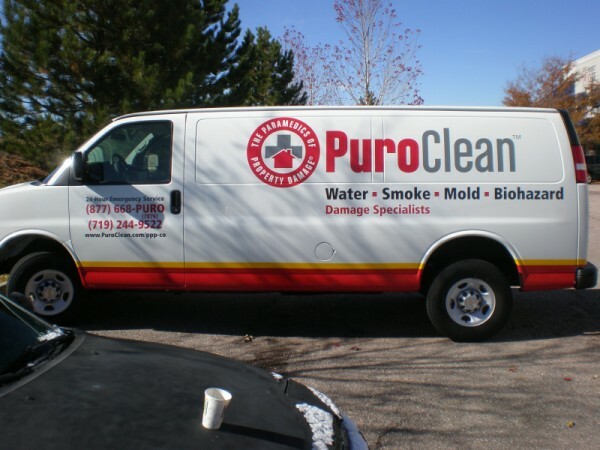 A partial vehicle wrap is similar to a full vehicle wrap in that a design is printed on vinyl and then wrapped onto the vehicle. 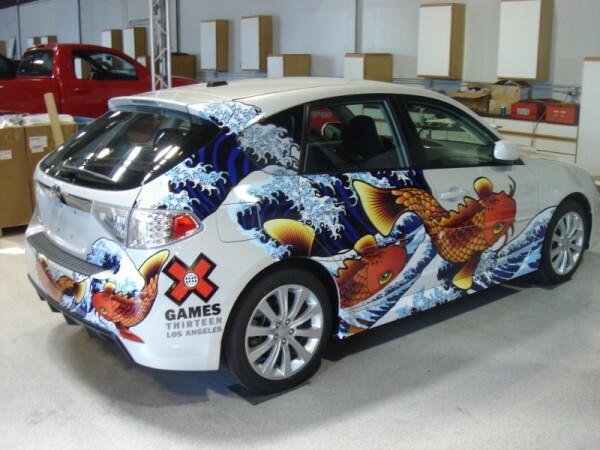 As with a full vehicle wrap, the end result is a vehicle with a design that looks like it was painted directly on to the vehicle.